Much improved Toyota Yaris Hybrid is an ideal urban warrior, but it is pricey. Pricing €23,310 as tested; Yaris range starts at €15,950. Good: tech, emissions, quality, comfort, improved refinement. Not so good: not much fun to drive, CVT auto can still annoy. I have to admit, I detested Toyota's first try at the Yaris Hybrid. I thought it one of the most hateful machines I have ever driven, and when one almost ran out of fuel on a long run up the M6 from Galway (as with many previous hybrids, the Yaris' fuel economy would plummet precipitously on a two-lane road) I seriously considered abandoning it and its droning CVT transmission and hitching the rest of the way. If it hadn't been snowing at the time, I might actually have done. Thankfully, since then, I've had some counselling (breathe, breathe, I am a strong, powerful woman, breathe, breathe...) and Toyota's engineers have broken out the laptops and the socket sets and had a proper go at updating the Yaris Hybrid. It's actually part of a €90 million facelift for the whole Yaris model range, which also sees the introduction of a new 1.5-litre 110hp petrol engine, some styling changes (which do indeed make the car look rather more sporty and distinctive than was once the case) and a sprinkling of interior upgrades. Thankfully, I can report that the efforts to which Toyota has gone have been fruitful. The Yaris Hybrid is indeed much improved - still not perfect, by any means, but much better than it was. Toyota says that the Hybrid model has an all-new engine sub-frame and mounts, to better quell the engine's droning noise when you ask for full power, and that there is also more sound deadening to make the car quieter overall. Well, it has worked - the cabin of the Yaris Hybrid is now far, far more hushed at speed than the previous version's, and the upgraded interior trim, which features a deal more in the way of soft-touch surfaces, helps too. It also has good seats, decent space in the back and a reasonable boot, but then the Yaris has ever been a sensible car, so you'd expect such things. The biggest improvement is to the hybrid powertrain. The mechanical setup is unchanged, so there's a 1.5-litre petrol four-cylinder engine, running on the fuel-saving Atkinson cycle (essentially it breathes more deeply than a conventional petrol engine, which is better for economy, but not so good for power) backed up by an electric motor and a nickel-cadmium battery stack, all driving through a CVT transmission. Power is unchanged at 100hp, with 111Nm of torque, but the CVT is the dreaded part. In the past, when you asked for full acceleration, the CVT would whack the engine up to maximum rpm and leave it there until you reached your desired speed. At urban speeds, it wasn't an issue, but on motorways and main roads, it would leave you hanging there, engine bellowing, for ages. Well, Toyota has definitely been at work here because, aside from the fact that the new sound-deadening measures mean the engine is quieter, it also spends much less time wailing at top revs. It does still do it, so the CVT is far from a perfect solution, but it's much less intrusive than before, and economy on the motorway was gone up dramatically. Previously, I struggled to get the Yaris Hybrid past the 35mpg mark on a long journey. This time, 50mpg was easy, and you'll get 65mpg around town if you drive with due reticence. Our Luna Sport grade test car's CO2 emissions are a little higher than the standard model's, at 83g/km instead of 75g/km, thanks to larger alloy wheels, but you'll pay the same €170 a year in motor tax, regardless. Luna Sport also comes with dual-zone climate control, LED running lights and the ever-so-simple-to-use Toyota Touch touchscreen, as well as a duo-tone paint job with a black-contrast roof, which looks really nice. The downside is that it does cost €23,310 in this spec, which is a bit steep for a Yaris, even a Hybrid model, especially when you can have the excellent little 1.0-litre three-cylinder engine for almost €7,000 less, admittedly in lesser Luna trim. Either way, it's not the sportiest car to drive, and possibly nor should it be. Toyota has actually struck a pretty good balance here, with the emphasis firmly on urban driving. The ride is well-damped and controlled, and doesn't thrash over bumps, while the briskly-geared steering lends the Yaris due agility around corners. 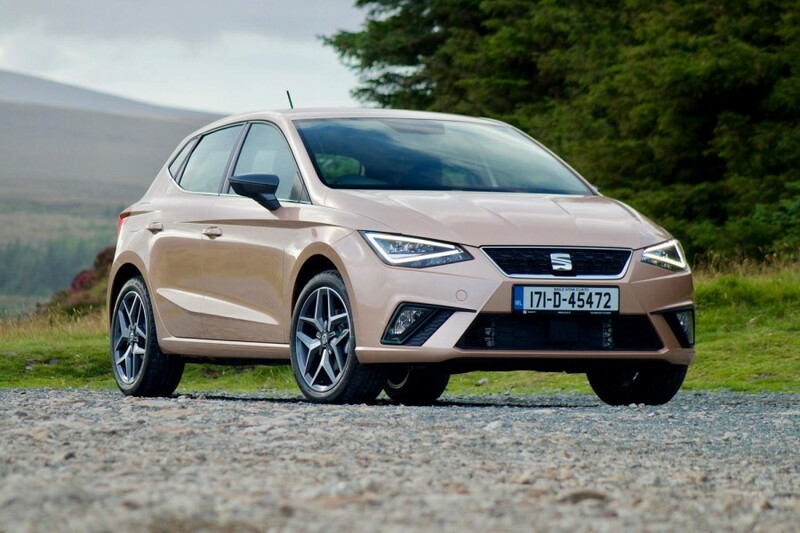 It's far from disgraced on bigger roads, with good stability and refinement, but there's none of the enthusiastic steering that you'll find in a Fiesta, nor the slick, well-oiled feeling of the new SEAT Ibiza. It's entirely competent though. It's also a good way to introduce yourself to electric (well, part-electric) motoring. It's not as high-tech as the pure-electric cars, nor some of Toyota's newer hybrids, but it's a decent little thing, perfect for townies and with just enough green-tech to salve your motoring conscience. 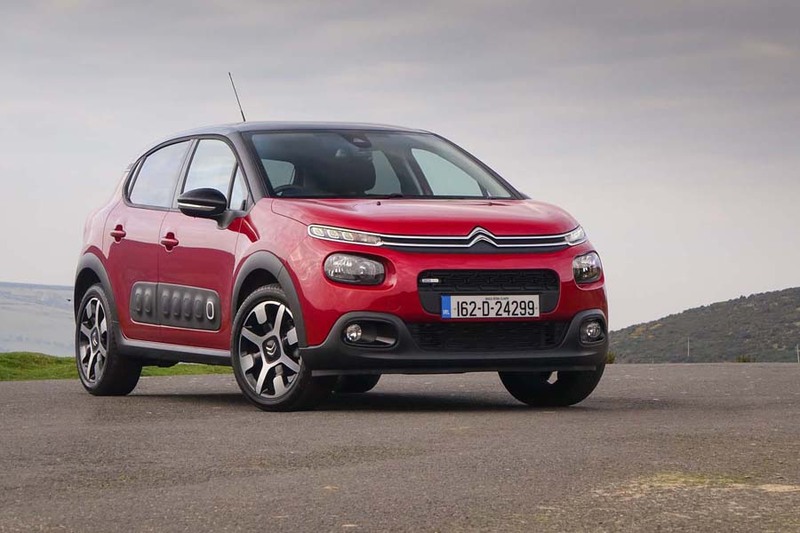 Citroen C3 1.2 PureTech vs. Toyota Yaris Hybrid: looks great, hugely comfy, excellent petrol engine. 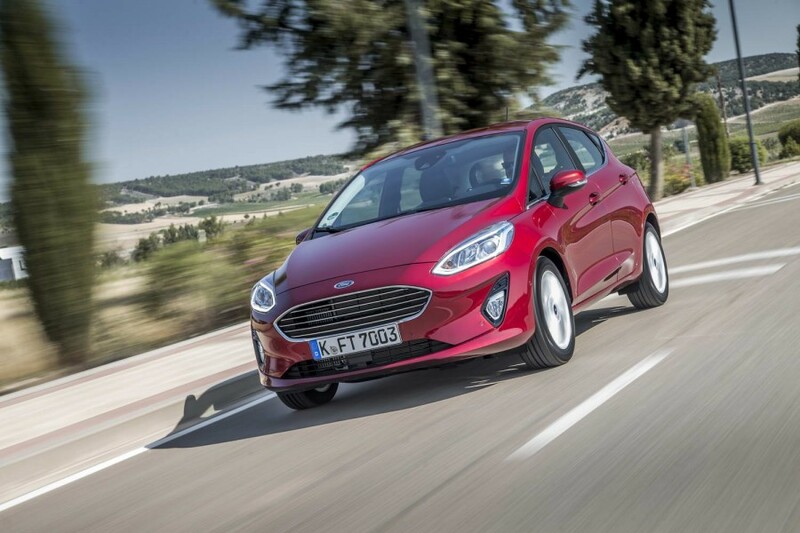 Ford Fiesta vs. Toyota Yaris Hybrid: new 1.1 engine is buzzy and engaging, sharp steering, but dull styling. SEAT Ibiza 1.0 TSI vs. Toyota Yaris Hybrid: best in class (at least until the new Polo arrives) with engaging handling, refinement, and smart styling.